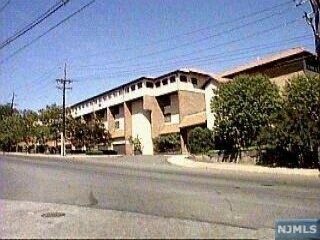 The Cliffhouse, a gated, pet friendly condominium, was built in the early 1980’s. 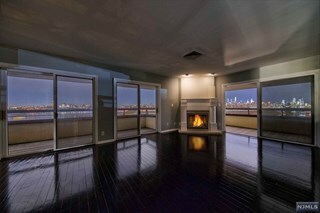 Set high above the Hudson River on a bluff on top of the Palisades sits this complex of 75 Mediterranean styled distinctive 2 and 3 bedroom villa/townhomes and penthouse units. There is a "main building" with an elevator on the north end of the property that contains the simpex (Penthouse) residences. There are also several other stepped buildings that contain the townhouses. The complex was built around a center promenade that is lushly landscaped. Townhomes sizes vary and layouts vary: some have large outdoor patios built into the Palisades Cliffs while others with 3 levels of space have stunning views of New York and the Hudson River. The overall feel is of a southwest style of living with the Spanish roofs, the paver walkways, and the gorgeous landscaping. Like many of the older complexes, many units have been renovated over the years and prices reflect the views and renovations in each particular unit. The outdoor pool probably has the best view of any complex anywhere and is reminiscent of a world class hotel pool. The fitness center is perfect for any type of rigorous exercise program, and each unit comes with either a 1 car or a 2 car garage. This is a Pet Friendly complex. As mentioned, there are many different layouts and floorplans. 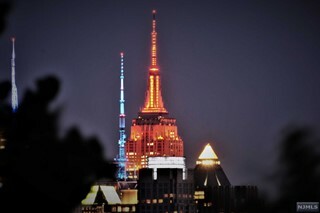 The 2 bedroom/2 bath units are 1,450-1,950 square feet many on the penthouse level and all have excellent east or souteast views of New York City. Three bedroom/2.5 bath duplex units overlook the pool area and are between 2,235 - 2350 square feet. 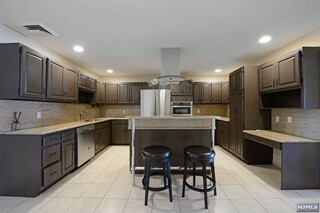 Three bedroom/2.5 bath townhouse units are 2,335 square feet. By Gold Coast standards these are modestly priced units that on a cost per square foot afford residences excellent living arrangements at very affordable prices; most rarely selling at this time for over $550,000. * The residences are some of the best values around. 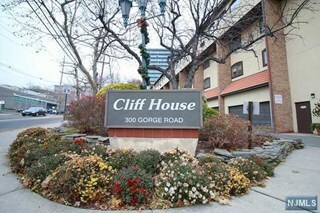 The Cliffhouse complex is just 2.5 miles from the entrance to the George Washington Bridge and the entrance to 1-80 and Rt.4 and mall shopping in Hackensack and Paramus. The 159 New Jersey Transit buses (Express and Local) are across the street. The Cliffhouse has a 24 hour gatehouse. 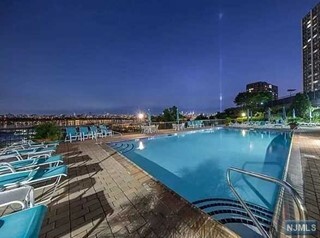 There is a gorgeous outdoor swimming pool overlooking the NYC skyline and the Hudson River. There is also a fitness center, outdoor relaxation area, community room and all residences have either 1 or 2 indoor garages. There is on-site management as well.